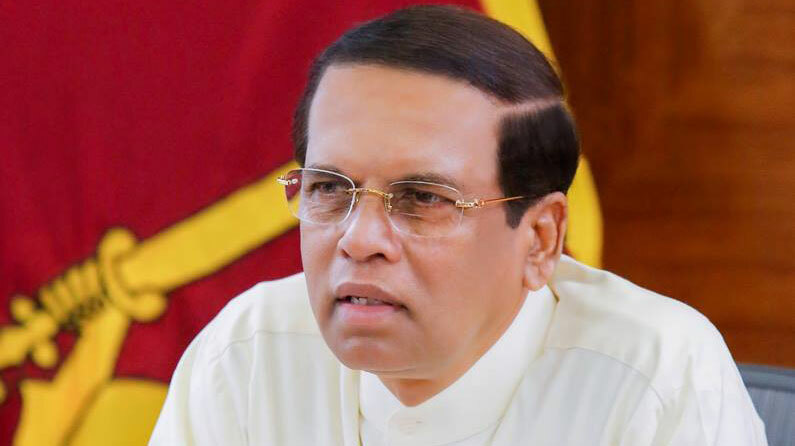 lanka C news | ජනාධිපති කැබිනට් මණ්ඩලයට දරුණුවටම බැණ වදී.. ආණ්ඩුව ඉක්මනින් පෙරලෙන බවත් මූණටම කියයි.. කැබිනෙට්ටුව තක්කු මුක්කු වේ..
පාර්ලිමේන්තු සංකීර්ණයේදී අද කැබිනට් මණ්ඩලය රැස් වූ අතර එහිදී ජනාධිපතිවරයා විසින් මෙම දොස් පැවරීම සිදු කර ඇතැයි වාර්තා වෙයි. 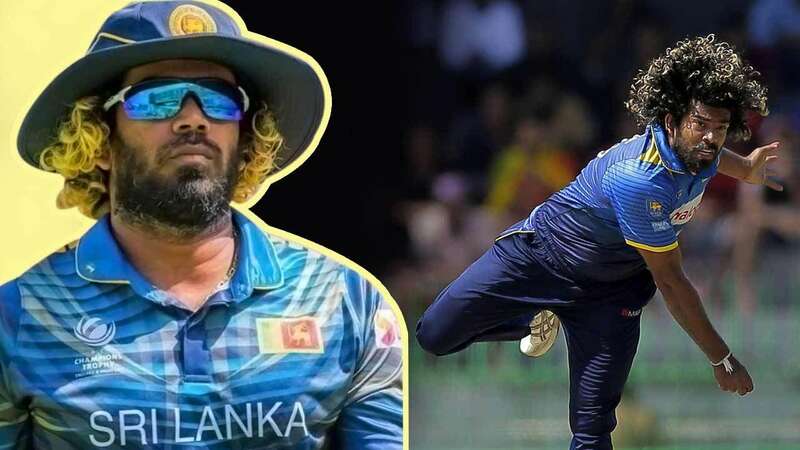 රට පුරා සිදුවන විදුලිය කපා හැරීම සම්බන්ධයෙන් ජනාධිපතිවරයා එහිදී දැඩි දෙස විවේචනාත්මකව අදහස් දක්වා ඇති අතර ජනතාව ආණ්ඩුවට අම්මා අප්පා මතක් කරමින් කුණුහරුපෙන් බනින බවද පවසා තිබේ. 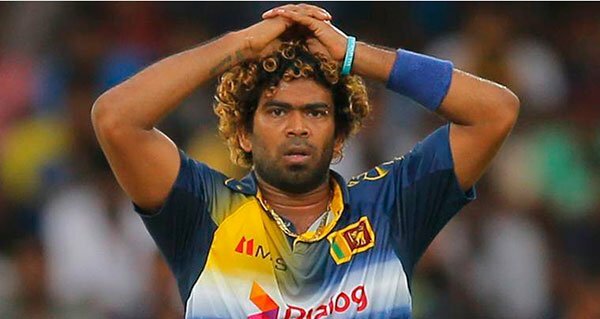 මෙහෙම ගියොත් ඉක්මනටම පෙරෙලන බව මතක තබා ගන්නැයිද ජනාධිපතිවරයා සඳහන් කර ඇත. මේ අතර පවතින විදුලි අර්බුදය සම්බන්ධයෙන් සොයාබලා වාර්තාවක් සකස් කිරීමට අමාත්‍ය අනුකමිටුවක් අදම පත්කර ඇත්තේ ජනාධිපති මෛත්‍රීපාල සිරිසේන මහතාගේ නියෝගයකට අනුවයි. මහජන උපයෝගිතා කොමිසමේ ඉහල නිලධාරියෙකුටද දැඩිව දොස් පවරමින් ජනාධිපතිවරයා සදහන් කර ඇත්තේ ඔහුව හැකි ඉක්මනින් ඉවත් කල යුතු බවත්ය. 19 වන සං⁣ශෝධනයට පිං සිද්ධ වන්න සිරිසේන මොනව කිව්වත් අගමැති රනිල් දිගටම ආණ්ඩුව මෙහෙයාවි. ණයට ගනීවි. රට විකුනාවි. දැන් කීයක් ණයද? රටේ මොනවද වික්කෙ? නොදන්න නිසා අහන්නෙ.ගනන් හිලව් ටිකක් දානවද? 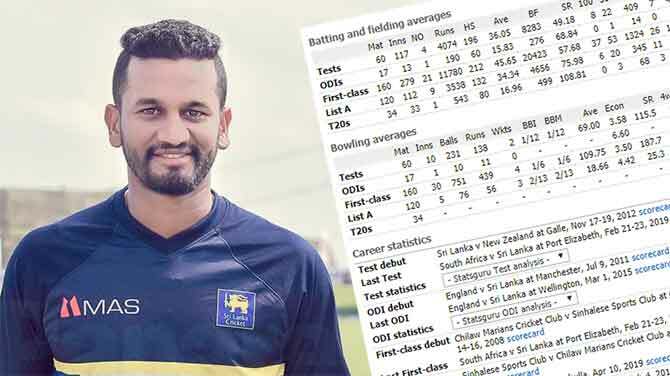 ශ්‍රී ලංකාවේ කාලගුණ රටාව ගැන දන්නා කෙනෙකු ඔහු පවසන ලද උගතුන් 50න් එකකු විය යුත්තේ මෙවැනි අවස්තාවකය. අප රටේ ඊසානදිග හෝ නිරිතදිග මෝසම් වර්ෂාව උඩ රටට අඩුවෙන්ම ලැබෙන කාලය වන්නේ දෙසැම්බර සිට අප්‍රයෙල් මාස තුලදීය. වැස්ස අඩු නිසා ශ්‍රී පාද වන්දනාව සිදු කරන්නේ මේ කාලයේ . 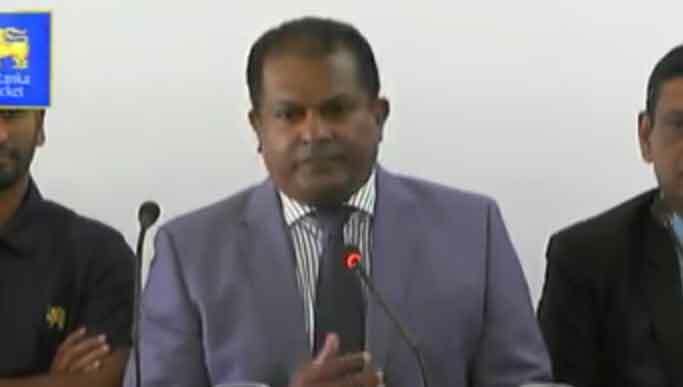 මෙම අවදියේ කදුකරයේ ඇති ජලාශ වල ජාල මට්ටම පහල බස විදුලිය කැපීම සමහර වසර වල සිදු වේ. තව සති 2-3කින් මෙම කාලය අවසන් වේ. Yes Sir. 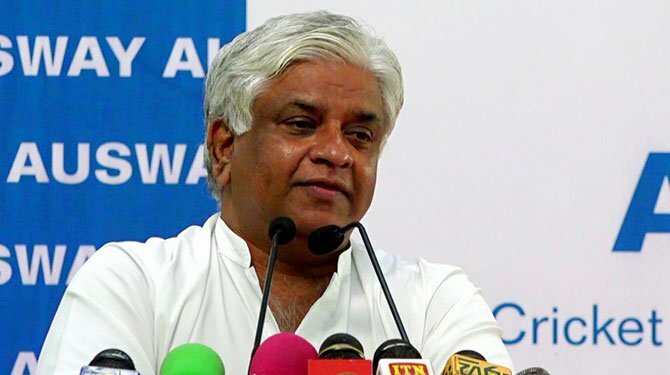 Ranil thumage wasanawa nisa hariyatama thawa sathi 3kin wasiwasa rata sahalin bathin kiri paniyen ithiri piri yanawamai. Athirikthaya api danna thawa airport 2kwath hadanna wei wage. Ever heard of inter monsoonal rains? setup solar cell and battery factories in each district and distribute them free of charge to general public or sell them at cost. සාම්පුර් කියන්නේ මොකද්ද? මහින්ද හොරා හදපු එකද? හොරකම් නොකරපු උන් හොරකම් නොකර ඉතුරු වුනු සල්ලි වලින් හදපු එකේ නම මොකද්ද? mhinda norochchole haduve nathnam davasakata paya 2 wath viduliya denda barivenava.avurudu 4k yahapalanya karapu magulak neha.lokukuma horakama (maha banku) nam lassanata kala. හොරකම් නොකලනිසා තමයි රට මෙහෙම හරි යන්නෙ. 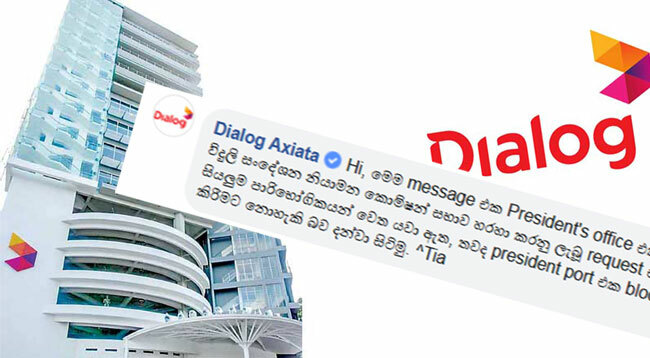 මේ අය අර අය හොරාකාපු එ⁣කෙන් රට ගොඩගන්න තාම වලිකනවා.තව අවුරුදු ගානක් ගියත් කවුරු ආවත් ඒ ණය කන්ද එක්ක රට ගොඩ ගෙනියන එක ලේසි නෑ. 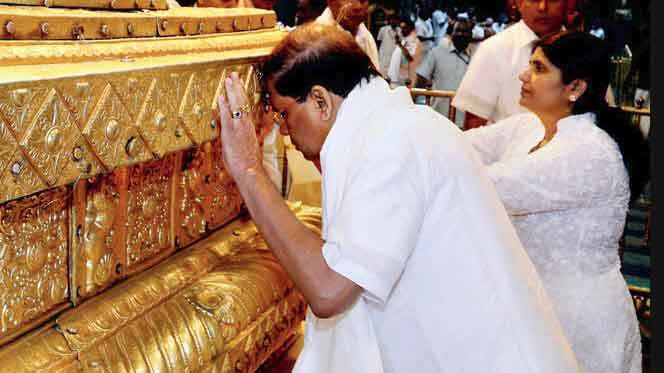 Dan amaathya kamituwak path kalawita viduliya labenawada? Wassa patan gannawada ? 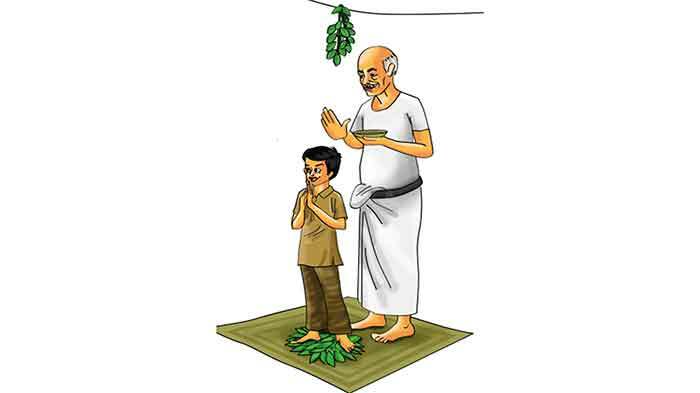 Nokerene wedakamata konduru thel hath pattayakuth thawa tikak onei kiyuwalu. Why is that the government can’t use Solar Power, which is gaining popularity in many countries around the world.!! With abundant sun light, the street lights, now using electricity can be changed to solar power, to save electricity, and provide electricity to customers.!!! In some countries, governments provide incentives to those who use solar power to encourage them.!!! But in Sri Lanka, it’s quite expensive and only rich can afford to pay.!! It’s necessary to lower the charges to domestic customers, so that they can generate electricity through Solar Power.!! I wonder why a single government has not taken any action to use solar power without complaining at each other.!!! 500 MW Sampur coal power plant was finalised by end 2014. If it was commenced in 2015 it would have been in operation by now. Instead this silly government cancelled it and said that rhey will build a large LNG plant may be someone was trying to get a commission. Now we have nothing. Only power cuts. Government is totally responsible. People are suffering. මේ කොමිටි වලට ගොන් මැටි ඇමතිල විතරක් පත්කරල වැඩක් නැහැ. උන් මොනව දන්නවද? දන්නවනං මෙච්චර කාලයක් පොල් ගෑවද? ඇමති ල හිටියෙම නැතිද? උන් බලන්නෙ තමන්ගෙ අතට ගාන එන වැඩේට අත ගහන්න විතරයි. විදුලි බලය පිලිබඳ විශේෂඥයො රටේ කොච්චර ඉන්නවද? ඒ අයව මේ කොමිටි වලට දාල සතියෙන් දෙකෙන් විසඳුමක් සෙවිය යුතුයි. 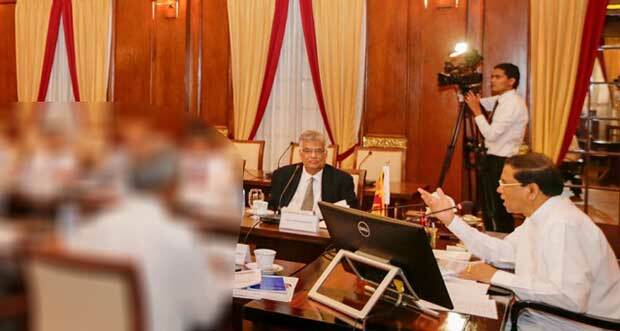 මගේ යෝජනාව නං මෙච්චර ඉර එලිය තියන රටේ හැම රාජ්‍ය ආයතනයකටම සෝලාර් එනර්ජි රජයෙන් වියදම් කරල හයි කලා නං කොච්චර සල්ලි රට ඇතුලෙ ඉතිරි වෙනවද? මේ ඩීසල් බලාගාර වලට වැයවෙන සල්ලි කොච්චරද? රටක් හැටියට හිතන්න බැරි ඇයි මේ කාලකන්නින්ට? 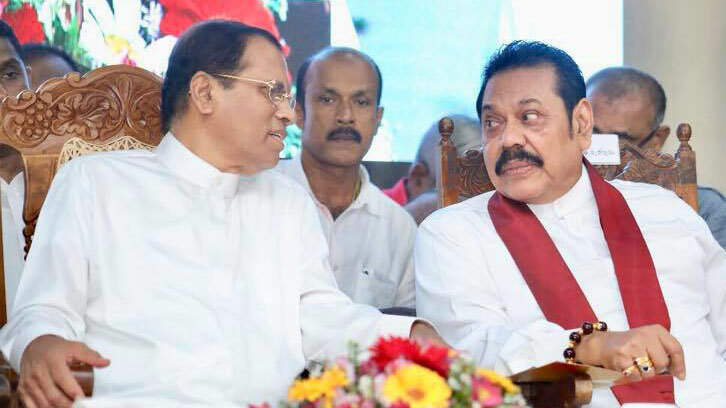 This is another fart show of Mr S. He has no power to take action against the RW’s regime because RW has been empowered to act his own by Mr S.
අවුරුදු 3 ක් රනිල්ව හුරතල් කරපු මෙතුමා, කරපු එකම දේ රාජපක්ෂලාගෙන් සහ විපක්ෂයෙන් පලි ගත්තු එකයි කලේ. 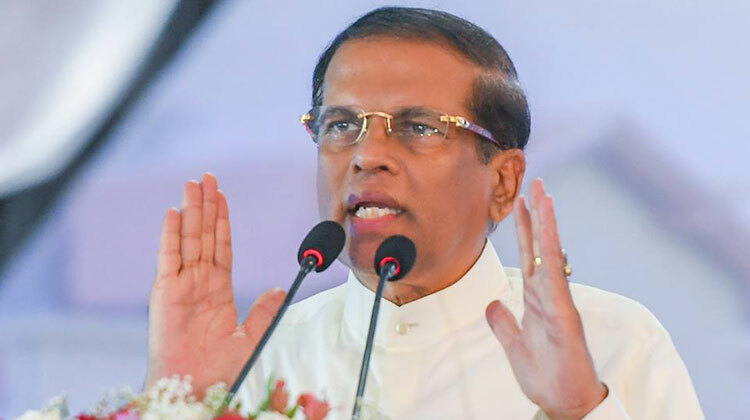 දැන් මෙතුමා නින්දෙන් නැගිටිලා වගේ ආණ්ඩු පෙරලන්න හදනවා. බුද්ධිමත් ජනතාව රවට්ටන්න බැහැ. ඇයි එලවන්නෙ? 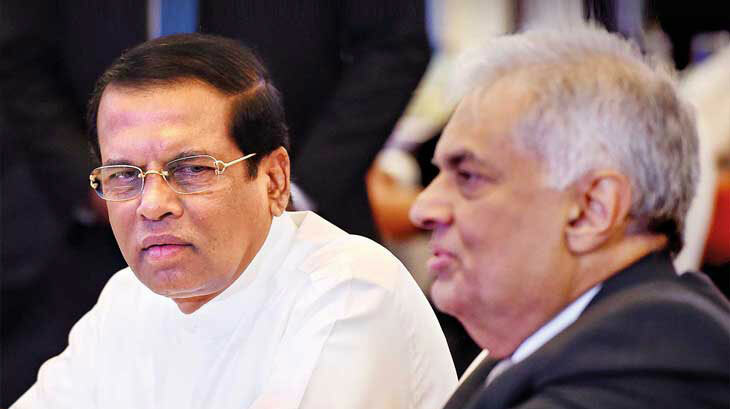 ලංසල, කුඩු දුමියල ආයෙ ගෙනත් රට කුඩු පුරයක් කරන්නද? හැමදාම කෙලෙහිගුන සලක සලක හිටියනම් රටේම මිනිස්සු කුඩ්ඩො වෙලයි නවති⁣න්නෙ. 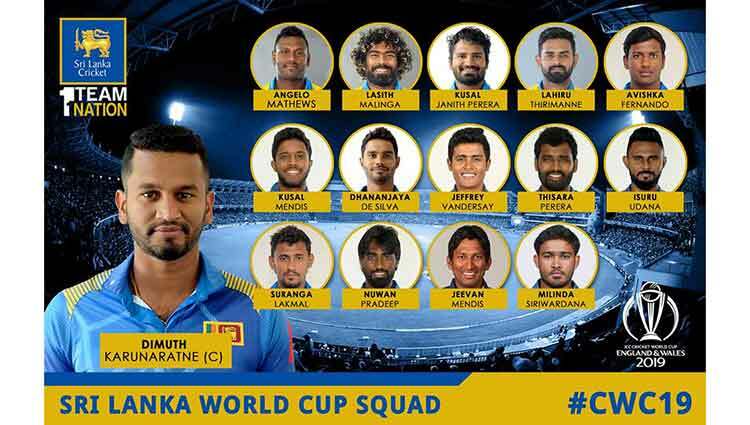 අවුරුදු 10 දුන්නනෙ කලගුණ සලකලා.